Getting started is the hardest part for a lot of paddle boarders. We tend to take for granted that not everybody has a surfing background or even any experience with water sports in general, so we really wanted to give you the basics to start off. If you are an advanced paddle boarder than this section probably will not apply to you. Above, we have a great video above from Bic Sports to help show rather than just type. Do you have your board, paddle, and leash? I am guilt of missing one of these before! Do you have a life jacket? A lot of people will keep it with them and not wear it but it is a good idea to at least have it! 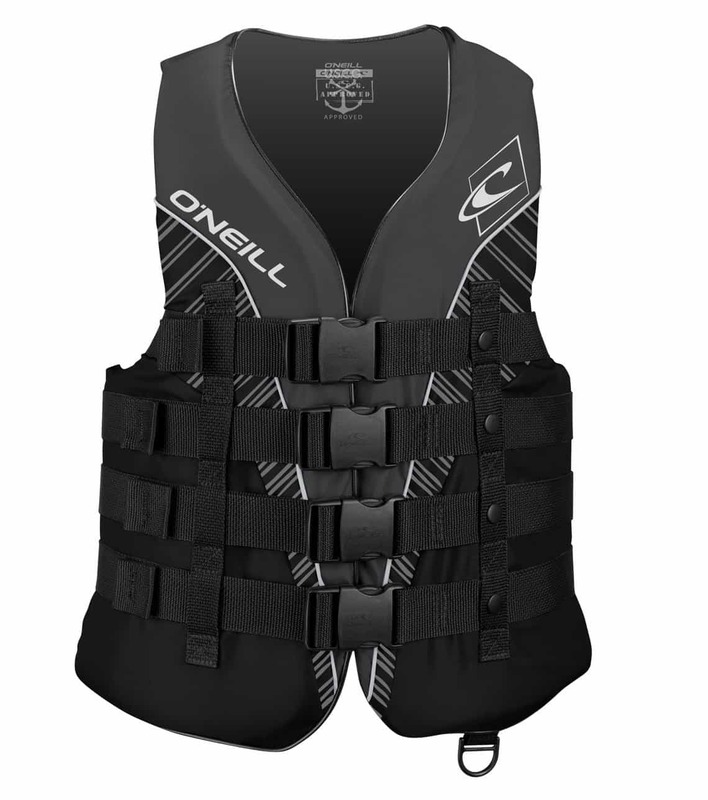 I really like the O’neill life jackets personally, but any are great, just comes down to taste and comfort in the end. Bring towles and a change of clothes! Um, ya..
Will you need a wetsuit? I live in Oregon, so this is a must in the ocean or in the winter. Are you going alone? Most of the time in lakes, this is ok, but in the ocean I would personally encourage you to go with someone. I have seen way to many crazy things happen to not suggest this. Is it windy out? If you are planning a long trek on your board and you start off going with the wind, it will be twice as hard coming back into the wind. there are times where I wasn’t going anywhere because it was so windy. I like to suggest going against the wind to start if you can. Have Fun! Some people really forget this part of life! Lets cover one more thing before we end this tip session…..
What happens if I fall off?…. Falling off is part of paddle boarding and sometime really fun! It is good to know what to do just in case. Most important, stay calm. I really hope these tips helped out. If you are still trying to determine what board would be good for you in getting started, I would read our blog on the Wave Storm Paddle Board review and my personal thoughts and experience on it. It is a great, inexpensive way to get started! Please be sure to comment if you have any other questions you would like answered that we didn’t cover here. Great post and balancing is more difficult. 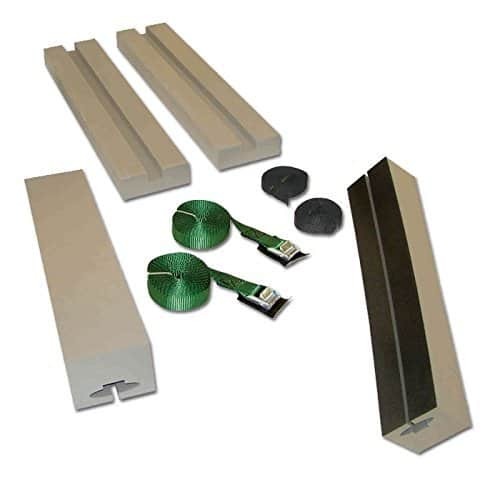 Sup boards review is a participant in the Amazon Services LLC Associates Program, an affiliate advertising program designed to provide a means for sites to earn advertising fees by advertising and linking to amazon.com. Sign up today so you don't miss out on the latest news, coupons, and even our special giveaways (Only subscribers will be entered to win). Just enter your name and best email below to take part.